Have you avoided removing your clutter for years and it is now out of control and you have no idea where to start? Let your local junk removal Pitt Meadows team of professionals do everything for you within the same or next day of your call to put your mind at ease. We remove everything from everywhere! Our junk removal experts are fully trained to take care of all the lifting, loading and disposal right before your eyes! Getting rid of junk in Pitt Meadows is now so easy and convenient. 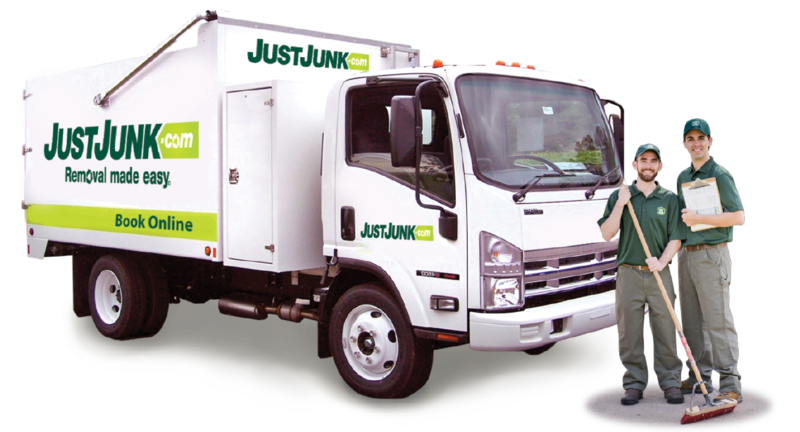 Let JUSTJUNK Pitt Meadows be your go to service for any and all of your junk removal needs! Once you have booked your two hour arrival window appointment you will receive a phone call from the truck team explaining they are 20 minutes away from your location. Once on site the two fully uniformed and trained service reps will take a look around at your items you have for removal and provide you with a free no-obligation on site quote for the price of your removal. If you approve the quote provided then your local junk removal Pitt Meadows truck team will get right to work and do the removal at the same time as the quote! We are a full service company that takes care of all the lifting, loading, hauling and disposal for you so you can sit back and kick your feet while watching your junk disappear! We have made our pricing structure very easy for our customer’s to understand as we charge based on volume. You simply pay for the space your junk takes up on the back of our junk disposal truck. We don’t charge by weight or labour, it’s simply based on volume. Your local junk disposal Pitt Meadows truck team will always provide you with a free no-obligation on site quote upon arrival to your house, apartment or business. 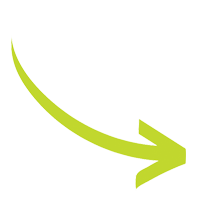 By doing so you always know the exact cost of your removal upfront before we start with the removal itself. The junk hauling Pitt Meadows team understands that not all unused items are junk! If your items are recyclable, or still in good condition, we will try our best to donate or recycle as much as possible! Working closely with local recycling depots and donation centers such as Goodwill and Salvation Army, the junk disposal Pitt Meadows team keeps your junk out of the landfill! 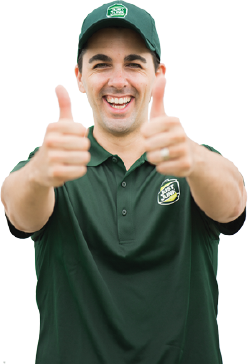 When it comes to booking a convenient junk pick up in Pitt Meadows, you can book in one of two ways. You can either call 1-888-586-5888 to speak with a friendly, live representative, or you can Book Online Today!